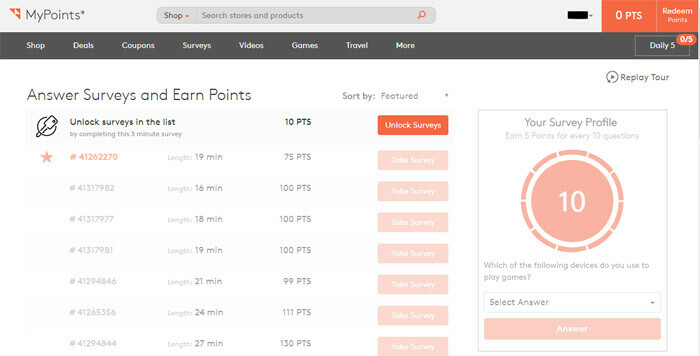 MyPoints is a rewards program where consumers can earn “points” for conducting a variety of online activities, including shopping (with partner sponsors), playing video games, answering surveys, watching videos, buying gift cards, traveling and reading emails. The premise behind MyPoints is capitalizing on consumer’s online activities, things that they would normally be doing online anyway, and offering them rewards for doing so. (There are other ways to earn points, including referring new members to MyPoints.com, filling out a complete member’s profile and completing the “Daily 5.”) The consumer benefits by getting points for those activities, which can be traded in for tangible rewards. The partner retailers, video game creators, etc., benefit from increased sales and/or online views (in the case of video-watching and email-reading). MyPoints benefits by receiving payments or commissions from the sponsoring partners. MyPoints is owned by Prodege, LLC, which owns a number of websites, including sites like SwagBucks and My Gift Cards.com, which are similar in concept to MyPoints. 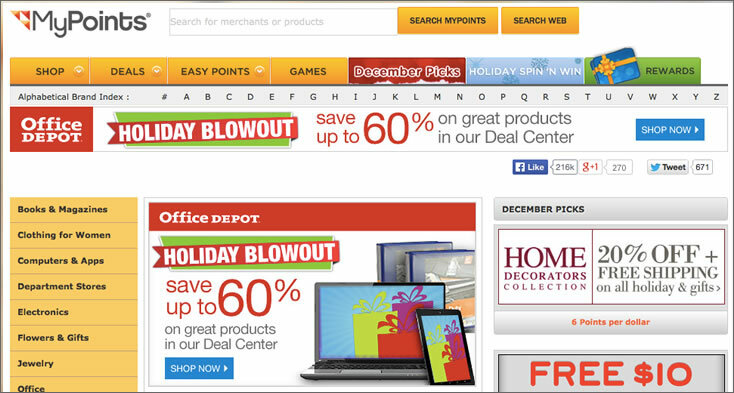 Dozens and dozens of brands and stores have partnered with MyPoints.com. When you make online purchases from one of these stores or brands (including online retailers like Etsy), you receive points for each dollar you spend. The minimum number of points you can expect to receive is one per dollar you spend. However, some stores or brands may give you two or more points per dollar spent. Some of the stores that have partnered with MyPoints.com include popular retailers like Sam’s Club, Kohl’s, Staples, Bed, Bath & Beyond, Sephora, Target, Burlington/Burlington Coat Factory, Destination Maternity and many more. Occasionally you can also receive points for shopping that you do in person. To find out if there are any of these deals available, click on the “Shop” tab and then the “In Store” tab. Make sure you read the terms carefully, in case there are any exemptions (i.e. tobacco or alcohol products) or if the deal is only available within a particular time frame. To receive your points for in-store purchases, you must upload your receipt to MyPoints.com. Your purchases are subject to review, so it may take some time for your reward to actually show up in your account. You can also receive points for buying gift cards. 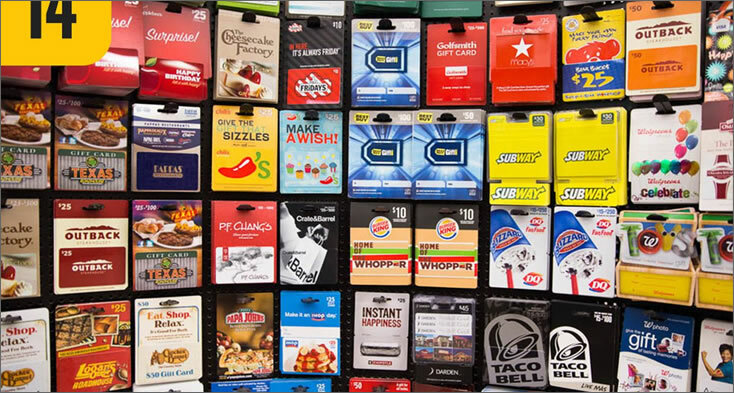 There are approximately 125 different retailer, restaurant and services gift cards available. 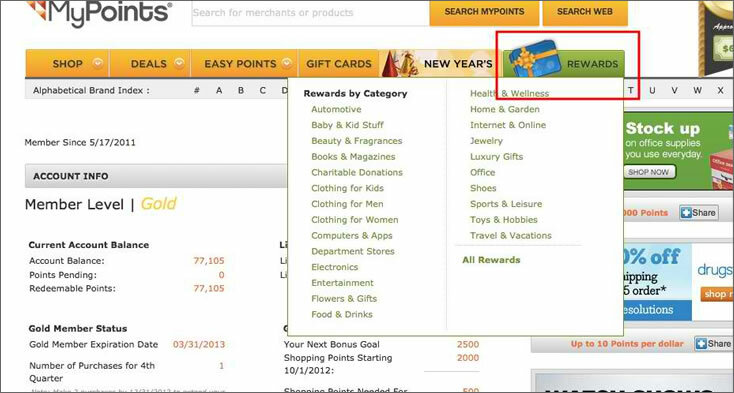 Many of the gift cards come from the same MyPoints.com shopping partners. Others include online forums like Ebay, and dozens of popular restaurants, including Red Lobster, Olive Garden, Panera and Chili’s, plus online gaming sites like Moshi Monsters and Webkinz, and services like spas and movie theaters. Gift cards are available in various denominations, and not all cards are available in the same denominations. Generally the smallest denomination available is $10, but most of the cards start at $25. The number of points you receive for purchasing gift cards varies depending on the issuer of the card, but, for example, a Lowe’s gift card of $25 is worth 80 points, while a $25 gift card from Papa John’s is worth twice that amount (160 points). You might find periodic “specials” or “features” when you can receive more points than usual for purchasing from a particular retailer. Under this tab you’ll often find specific products or services being promoted for which you can receive points for purchasing, like a subscription to Bark Box or purchasing a case of a specific brand of wine. The points for these purchases are usually higher-than-average in comparison to regular shopping or the purchase of a gift card. There are typically upwards of 200 coupons or more at any given time that you can print and take into your local grocery store and use just like any other coupon. You will receive one point for each coupon you print, so if you print 200 coupons, you’ll receive 200 points, plus you can pocket the savings when you shop. 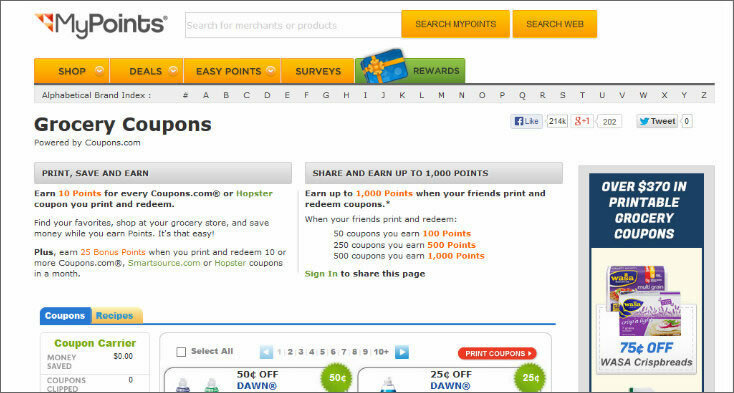 (Just beware that you may only be able to print each coupon once or a limited number of times for points.) Please note that, to print the coupons, you will be asked to provide a mobile phone number to which MyPoints.com can send a verification code. You must do this in order to gain access to the coupons. 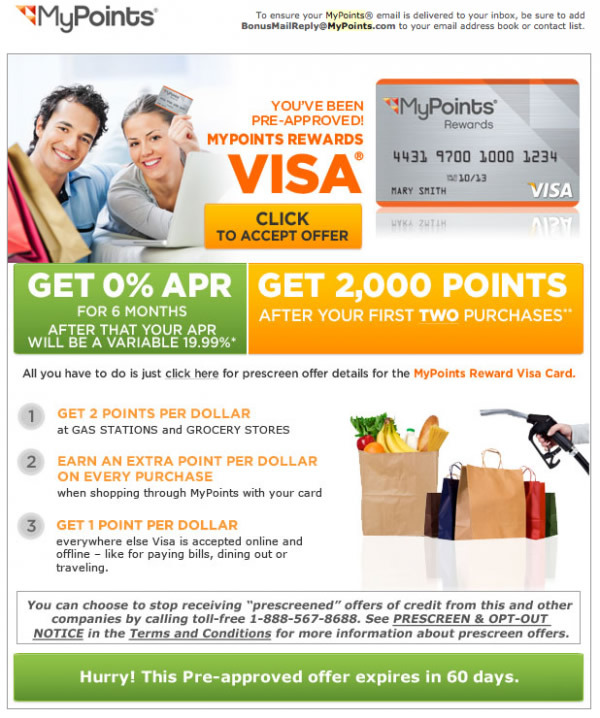 MyPoints.com partners with dozens of different companies who look to consumers to help them decide what kinds of products are popular, get an idea of what kind of new products to make and what is trending among consumers as far as products or types of products. The surveys vary in length and in the types of questions they ask, but usually they revolve around your spending habits on different categories (i.e. groceries, entertainment, clothing), product preferences, products you currently use or have used and preferences of others in your household. Please note that, in order to gain access to the “surveys” section, you must take an initial survey that covers your basic preferences, spending habits and your household income. At any given time you’ll find dozens of videos on a variety of topics, such as travel, news, entertainment and food. Each available video is posted with its length in minutes and how many points you’ll receive for watching it. MyPoints.com has dozens of video games that you can play for points. 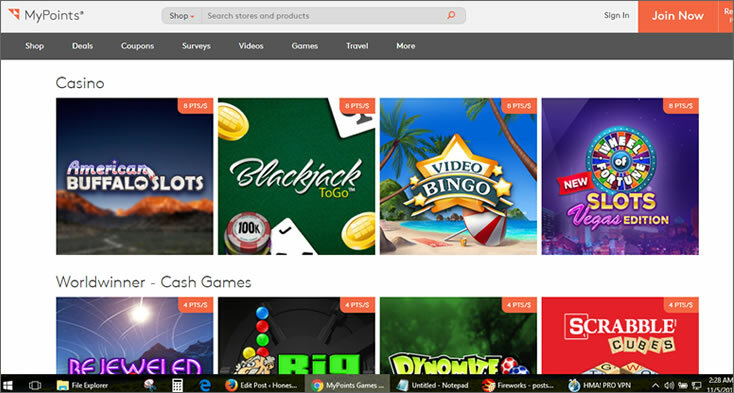 This includes casino-type games, like Blackjack and slots, classics like Tetris, game shows like Wheel of Fortune and Deal or No Deal, and contemporary games like Bejeweled. Playing video games generally rewards you with an average of between four and eight points. You can earn points in this category in a variety of ways. You can take one of the travel packages available on this page and receive an average of one point per dollar of the cost of the package. 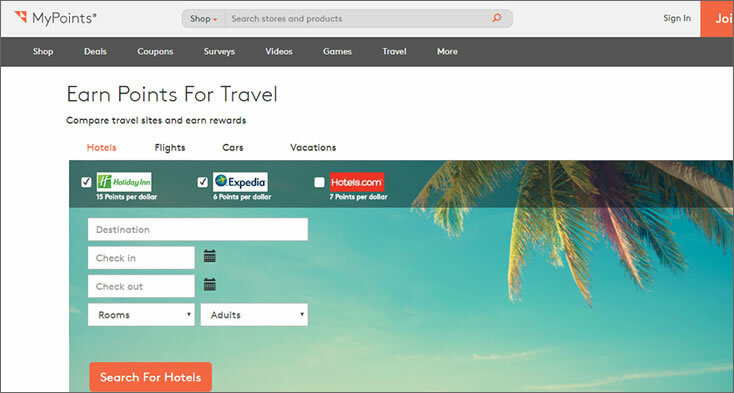 You can also receive points for purchasing a flight through Expedia or booking a hotel room with Holiday Inn or using Hotels.com. Every day you get the chance to earn up to five points for completing five daily activities, plus you also get however many points the individual activities are worth. 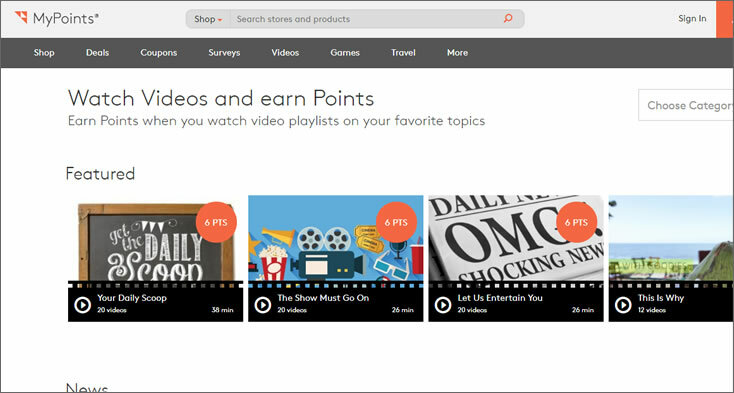 There are also a few miscellaneous activities that you can earn points for, like adding MyPoints to your internet browser, using the MyPoints.com search engine to search the Web, refer others to MyPoints and more. As part of our research, we looked at reviews of MyPoints.com posted online by others who are or have been members. First we checked out MyPoints.com’s rating on Sitejabbers.com, a website where consumers can post reviews about online businesses and websites. 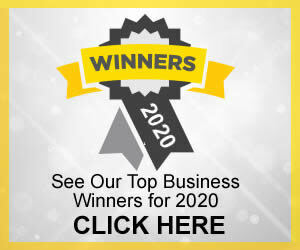 Each reviewer is able to provide a ranking of up to five stars as well as post specific comments about their experiences with the website/online business. MyPoints.com has an overall average score of two out of a possible five stars. Many of the reviews that we read were overtly negative and critical of MyPoints.com. There were an overwhelming number of complaints regarding the surveys section of MyPoints.com. Some of the most common complaints from users posting a Mypoints review included surveys crashing partway through, surveys consistently shutting members out because they “didn’t qualify” for a particular survey, despite the user having been able to start the survey and spend time answering some of the questions (but not receiving an reward points) and users having their accounts flagged or shut down because MyPoints.com claimed that the user was “falsifying” answers to the surveys. Other common complaints from users who posted a Mypoints review included points being earned but not added to users’ accounts, making purchases through MyPoints partner retailers but not receiving their points (even after proving with receipts that the purchases were actually made), difficulties getting in touch with customer service representatives or having emails or phone calls go unanswered, or being given the runaround when trying to solve problems. One comment that kept cropping up from those who left a Mypoints review came from users who became members before 2016. They claimed that the site seems to have gone through some kind of change in 2016 and that, after those changes, problems began occurring (like the ones already mentioned). These users are less happy with MyPoints.com now than they were pre-2016 and would like to see it return to how it was before that year. We also checked with TrustPilot.com, another consumer review website where people can leave a Mypoints review. 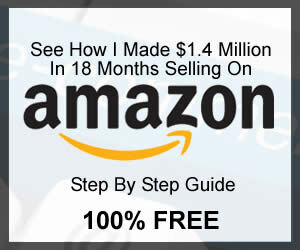 Like Sitejabber.com, consumers can rate online businesses and Websites out of five stars. On TrustPilot, MyPoints.com had an even lower user rating, just one out of five stars overall from members who posted a Mypoints review. Poor customer service was once again a recurring theme among reviewers, ranging from getting the runaround (customer service telling them to call someone else, who would tell them to call someone else, and so on), not being able to access a human representative, and not having calls answered or returned at all. Yet another recurring complaint came from long-time members leaving a Mypoints review who claimed that the site used to be reliable and easy to use but at some point changed and became very difficult to navigate or access certain parts. Other complaints from those who left a Mypoints review included not being awarded points that were due to the user, having access to certain parts of the site blocked due to “dishonest answers” or vague references to “violating MyPoints.com policy” but never having been told exactly what the specific violation was, “lame” excuses for not awarding earned points and more. One user called MyPoints.com “horrible,” while another said “run from MyPoints!” Other users who posted a Mypoints review accused MyPoints.com of being an outright scam. One user who used to love the coupon-printing option was upset because users did not previously have to provide a cell phone number to access the coupons. Presumably one of the changes that occurred around 2016 was adding this stipulation and requiring the customer to input a code that MyPoints would text to the user. This particular user did not have a texting plan and, therefore, could no longer access the coupons feature. As part of our research for this Mypoints review, we created an account and tried out some of the activities to see whether or not you can really earn rewards in a timely manner and see if some, or any, of the complaints posted by users who left a Mypoints review about MyPoints.com were founded. Even we were surprised at just how quickly the our own MyPoints.com experienced soured. We were turned off basically right from the get-go. Here’s why: we decided to try out the surveys first because it seemed like a relatively easy way to earn points. We had to first complete the consumer profile survey in order to gain access to the surveys section. It was easy and only took a few minutes and we earned a few points for completing it. After gaining access we were shown a list of surveys to choose from. We chose the first one on the list because it said it would only take 8 minutes to complete. We decided to time it to see if we could really reasonably finish it in that time frame. Unfortunately, we were shut out of the survey after the third question because we “didn’t qualify” for that particular survey. We were awarded five points for our efforts, which was nice but not nearly worth as much as completing the full survey. We moved on to the next survey on the list, one that was listed as taking 13 minutes to complete. However, we were once again shut out after only a few questions and given a five point consolation prize. To our dismay, we were shut out of five more surveys in a similar manner. After being kicked out of the fifth one, we received a notice saying we had reached our daily limit of five point consolations. We were welcome to continue taking surveys, but we were informed that we would not be able to receive the five points if we didn’t qualify. With all of the time we had already wasted, we decided not to bother attempting any more surveys. It was hassle enough with the five point consolation prize but not at all worth it without any guarantee of a reward. It felt akin to being told, “Come to work today, but you’ll only get paid if X plus Y happens“. We also checked out the video-watching options. All were listed with their length in minutes as well as how many points they were worth. Some of the videos were short (10 to 15 minutes), but the majority seemed to be 30 to 45 minutes long and, overall, not worth very many points. We felt that the length of most of the videos were disproportionately long in comparison to how few points they were worth. We also noticed that, if you don’t finish the video, you don’t get any points, and we assume that the same would be true if your computer happened to freeze mid-video. We tried watching a few and did actually have one freeze up on us. We did not try making any purchases from any of the shopping, restaurant or travel partners. 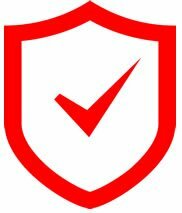 Frankly, we had seen so many complaints about users buying from these partners and not getting rewards or having trouble making the purchases at all that we felt it would be foolish to risk our own money. We also noticed very quickly that, like some of the reviewers had complained, we would complete an activity but would not be awarded the points we were due. Although we were able to rack up 36 points in about an hour, we also wasted a lot of time during that hour thanks to shutouts, long videos, videos that would freeze, etc. So, from not being able to access certain parts of the site, the problems with taking surveys and watching videos, all of the negative reviews from users past and present, and from continual attempts by MyPoints.com to subtly elicit contact info (which we can only fear that they must sell), to sum up our Mypoints review, we feel that MyPoints.com is, at best, a waste of your time. At worst, although you do not have to pay for a membership, you may lose money by way of making a purchase explicitly to receive points and then not have them awarded to you. And good luck trying to get any help from MyPoints.com customer service.